If you live in our practice area and would like to register with us, please complete registration forms that are available from the reception desk. We shall only accept patients who live within the practice boundary area. Patients are registered with the practice rather than individual GPs, however may request to be seen by a GP of their choice. Where a patient wishes to exercise this right, they may have to wait longer to see their preferred GP. 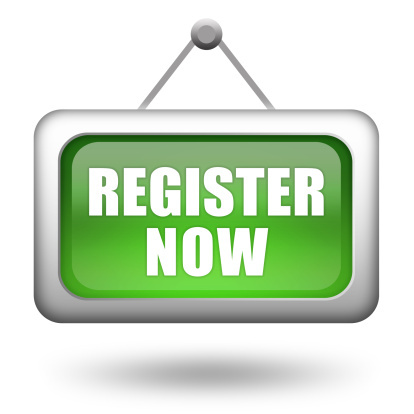 When you register you will be asked to complete a registration form and medical questionnaire. This is because it can take a considerable amount of time for us to receive your medical records. Newly registered patients will be invited for a consultation with our health care assistant. The practice will not accept registration of patients who live outside of the practice boundary area, and should registered patients move outside of the practice boundary area they will be required to find an alternative GP.